A collection of photos I’ve taken, in and around downtown San Antonio, Texas. 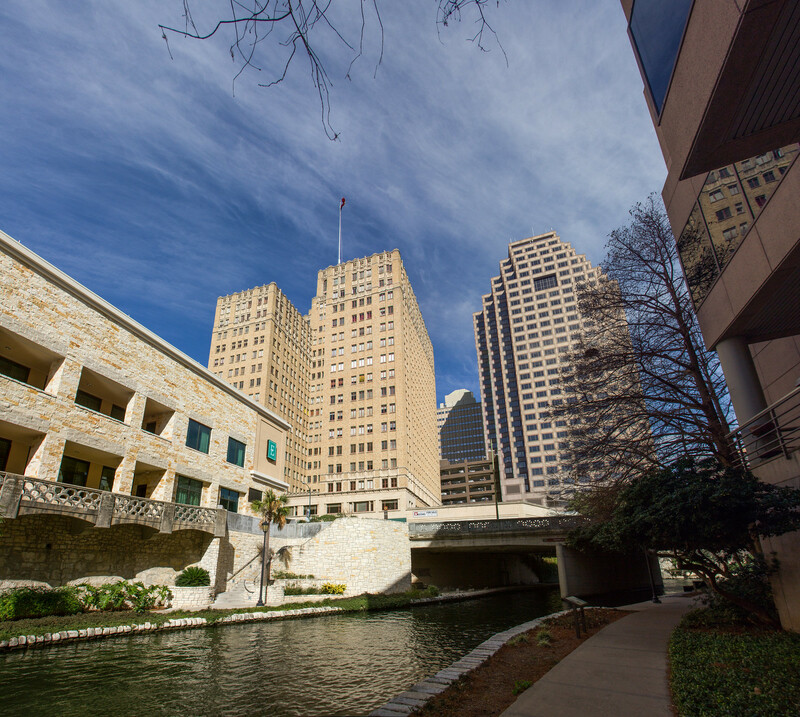 Many of the shots are high resolution panoramic photos created using Microsoft’s ICE tool. 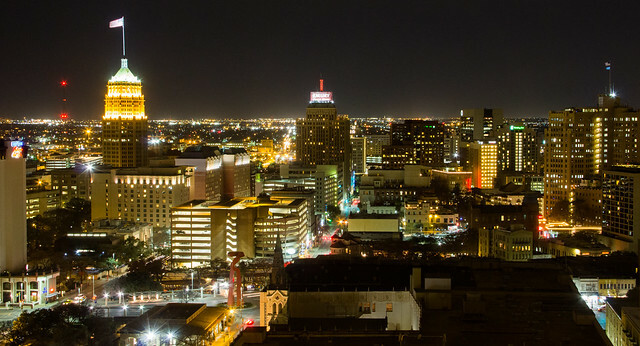 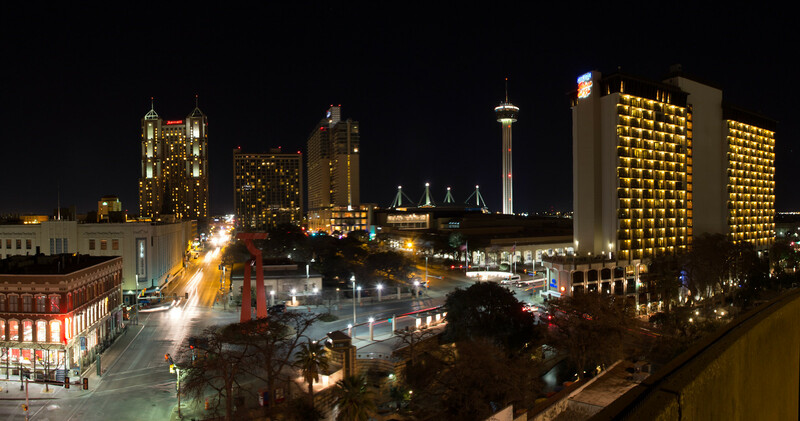 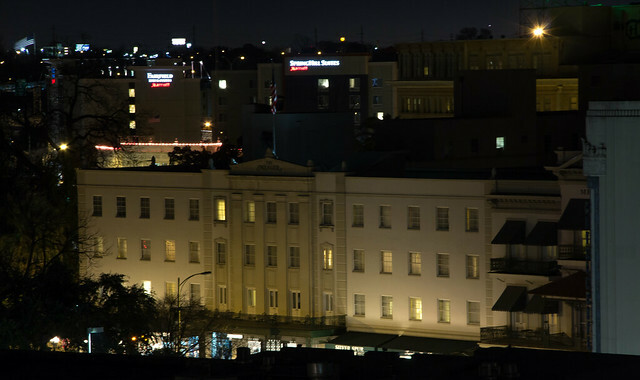 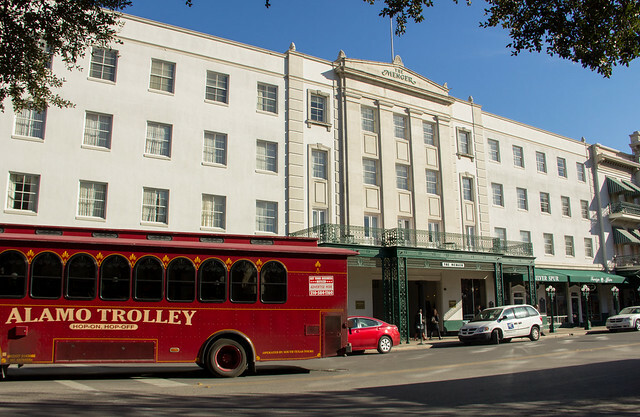 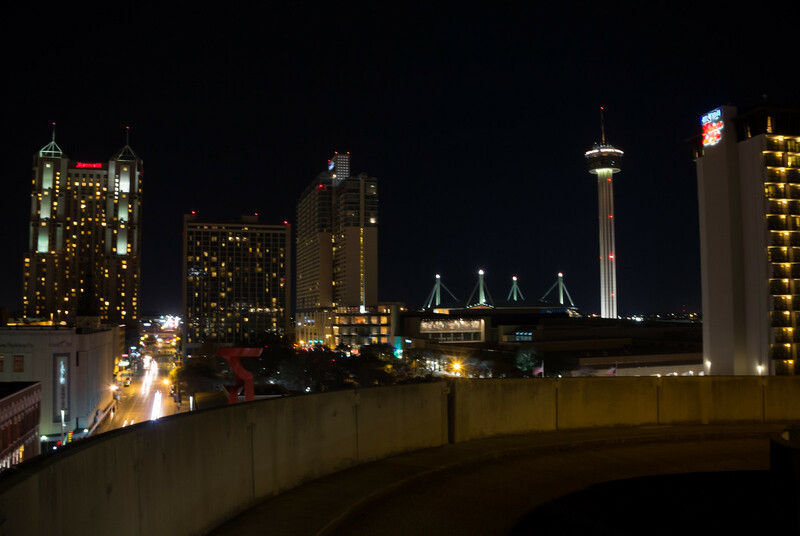 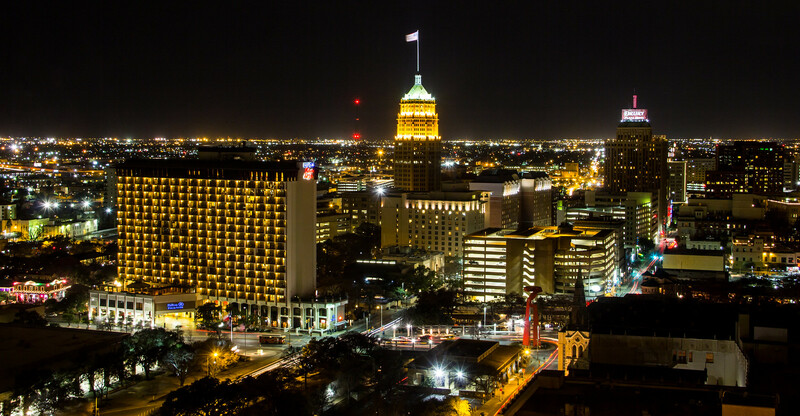 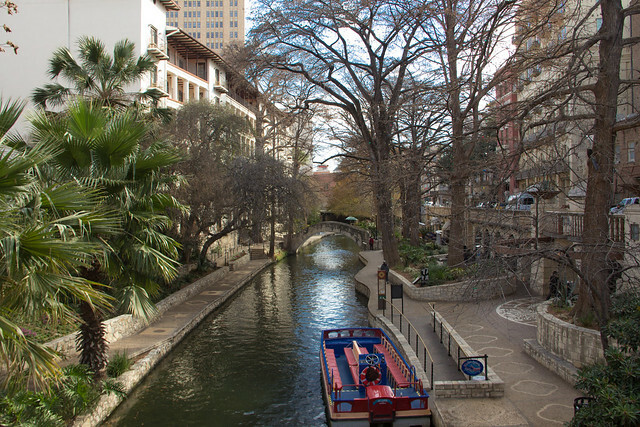 San Antonio Downtown Panoramic – The Building in the left is Robert E Lee Apartments once operated as a hotel, on the far right is the Embassy Suites Riverwalk.